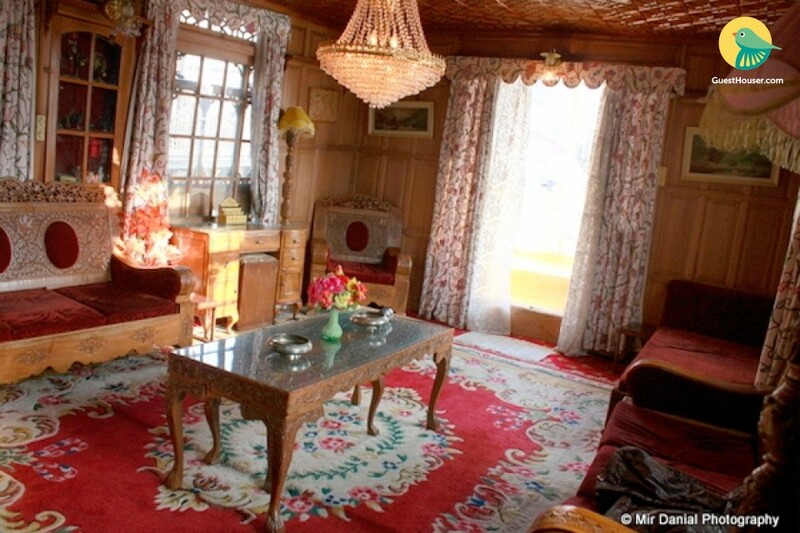 Tethered over the serene Dal Lake, our houseboat is a convenient place to stay on, as we are well-connected to various tourist hotspots and shopping hubs of Srinagar. Featuring a traditional ‘Pinjrakaari’ façade dressed in wispy curtains and shades, it holds inside a cosy sitting room, a dining space, and three bedrooms. 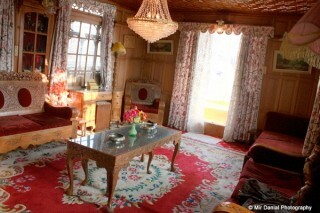 Lighted with crystal chandeliers in , the sitting space is decorated with cushy sofas and cabriole-legged tables carved in pretty chinar motifs—the perfect place to relish the traditional Kashmiri brew of ‘kahwa’. 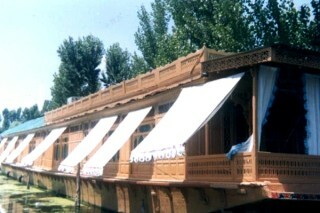 The houseboat is entirely dressed in Kashmiri ‘crewelwork’ drapes, and the bedrooms on offer boasts beddings and furnishings with the same work. A few bedrooms are furnished with a double bed, while others are provided with two single beds for the special convenience of those accompanying children. Each is well-equipped with access to modern bathroom amenities. When it’s mealtime, the elegantly done up dining room in walnut-wood table with undercut motifs and velveteen seats ensures it shall be a classy affair. For a finer Kashmiri experience, do seek out our offers of water-themed activities such as kayaking, angling, and lovely Shikara rides. The Houseboat beautiful rooms for accommodation. 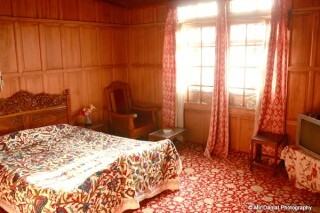 The decor is traditional and is furnished with antique food furniture. Taking care of every guests need, some essential amenities that the place offers includes colour television and telephone. The houseboats offer internet, a 24-hour front desk, 24-hour room service, parking, a travel desk, 24-hour security and doctor on call. 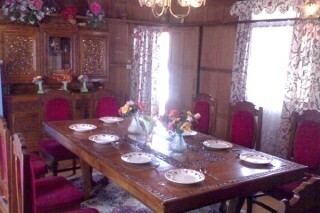 It has Dinning hall facility for more than 50 guests. Also provides Safe deposit lockers, Air ticket reservations, Water trekking, Kashmiri folk dance, Golfing arrangements, Tours, Excursion, Rides and Trout fishing facilities on request. Houseboat is located opp. 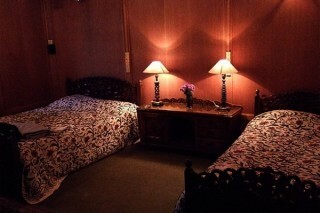 New Park hotel, Dal lake. Nagin Lake (Approx. 7km) and Rozabal shrine (Approx. 3km) are proximate places to visit from the houseboat. Nagin lake is the seat of fun and excitement and tourists can participate in numerous sport activities like kayaking, houseboats, canoeing, angling, Shikara riding and water surfing. Guests can also visit a number of leisure and religious sights like the Hazratbal Mosque, Shalimar Gardens, and Manasbal Lake.